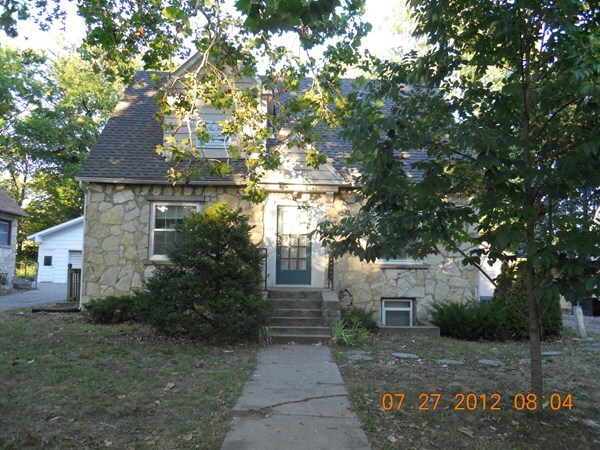 This Spacious, Charming Up & Dawn Duplex Home is located ACROSS from KSU Campus. Brand new lower level. Large bedrooms ,Large eat-in kitchen, Large windows, walking closets and lots of storage room. This home features 2 Kitchens, 2 baths, 2 ranges, 2 frigs, 2 garbage disposals, central air & heat, and washer/dryer. Private parking. NO PETS. Trash and pest control provided.